Now on my list the other day of things I want to do this year should always have been. Do the Sunday Postcard Art challenge more often. Because it is actually a great challenge. Even on weeks where I don't get creating, this is doable. A prompt and a 6x4 inch canvas. That's it. 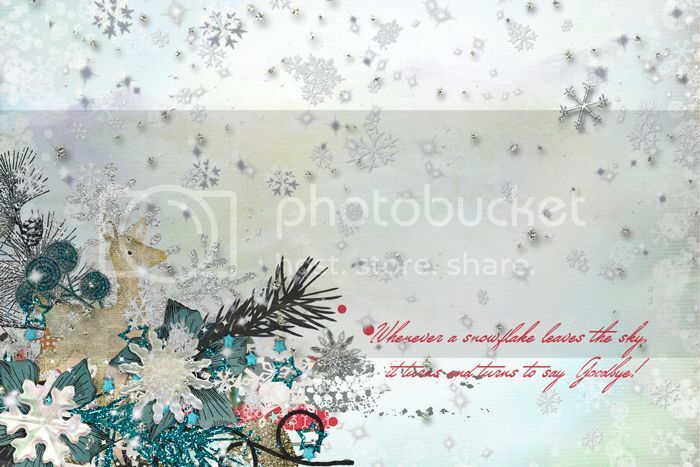 The prompt this week was snowflakes and while we are fortunate in Denmark to not have snow this winter (yet) the long and cold winters are never far from my mind. Falling snow is one of the most magical things nature has created. However snow on the ground, icy roads and bitterly cold days are not. So snowflakes are definitely a bittersweet element in my life. welcome back Jeanet. Hope to see you more often :-) this card is amazing. Oh! That is *stunning* Jeanet.